For use with Shimano Ultegra ST-6600 10spd STI Road levers. Missing a clamp for my Tiagra winter bike leaver, bought this now it's all good. A bit expensive for a simple bracket. 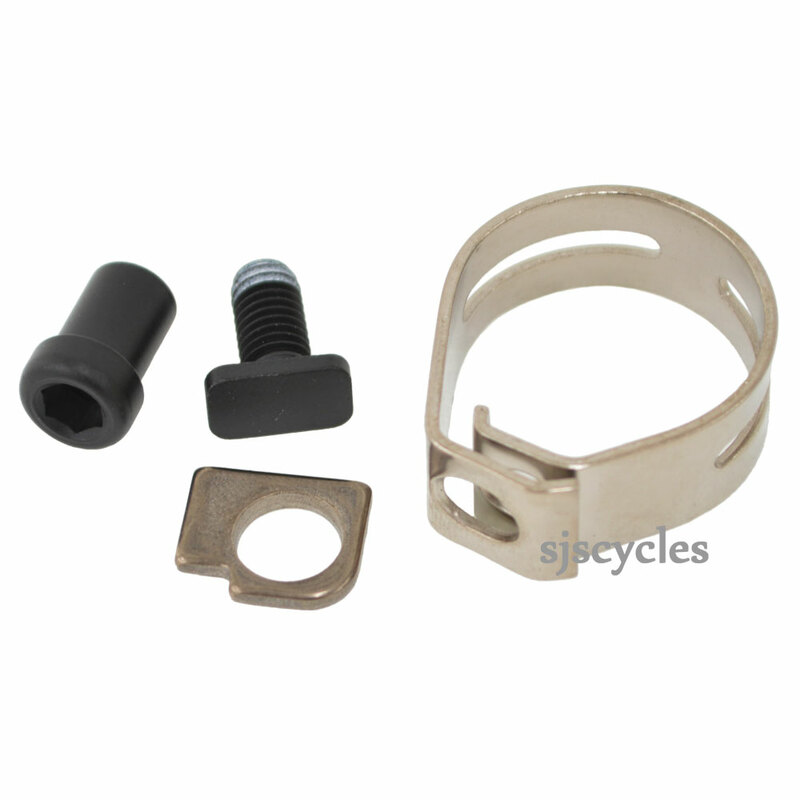 Would I need to order two in order to fit a pair of brifters, for which I have no clamp bands, to one bicycle? Thanks. These are sold individually, so if you require two you'll need to place an order for two. Will These Fit 105 St 5700? These are not the correct band clamps for the ST-5700 shifters, the correct ones are SJSC part 29929.